I certify that the information contained in the application for appointment previously submitted to the Office of the Governor is complete, true and correct. I agree that any misstatement, misrepresentation, or omission of a fact may result in my disqualification for appointment. Additionally, if I am appointed to a board or commission of the State of Arkansas and it is subsequently determined that this application contains false or misleading information, or is incomplete, I agree that such circumstance constitutes "good cause" for removal from office or position, pursuant to Ark. Code Ann. Section 25-16-804. By checking the box below, I further authorize the Office of the Governor to conduct any and all criminal background checks or investigations concerning me that the Governor's Office deems appropriate. 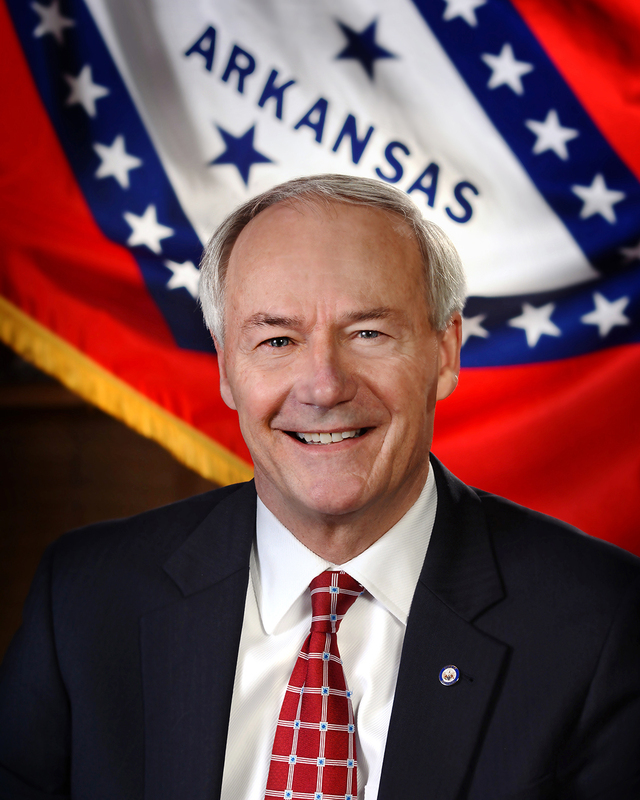 I further authorize the Office of the Governor, in connection with any criminal background checks or investigations, to use any and all information included in my application for appointment for such purposes, and to consult with and seek information from appropriate law enforcement agencies or entities, including but not limited to the Arkansas State Police and the Arkansas Crime Information Center. By checking the box below, I further voluntarily consent to and request that the Director of the Arkansas Department of Finance and Administration disclose to the Office of the Governor, pursuant to Arkansas Code Annotated Section 26-18-303(b)(5), any information which the Director or the Department may have concerning me as a taxpayer, and that the Director likewise provide to the Office of the Governor information concerning my Arkansas driver's license. By checking the box below, I hereby request and authorize any person, agency or entity, private or public, including all courts, law enforcement agencies, military services, and tax offices, having information, documents, or records about me, to release and provide the same to Governor Asa Hutchinson, his Legal Counsel, his Director of Appointments to Boards and Commissions, or to the Arkansas State Police, for his/their use in performing a background check on my ability and fitness for the sensitive appointment I seek. By checking the box below, I do hereby release and discharge the Office of the Governor, the Governor, the Arkansas State Police, the Departments of Finance and Administration, and any other agency or person utilized by the Governor in performing any background check of me, from any and all liability of every kind arising from furnishing documents, records, or other information for use by the Governor in this matter. I agree to all of the above terms regarding the "Consent to Background Check and Tax Record Disclosure and Release". I understand upon submitting this form I will be taken to a secure site operated by Arkansas.gov to complete the mandatory background check process.